The staffing needs of your healthcare facility and the well-being of your patients is equally important to us. 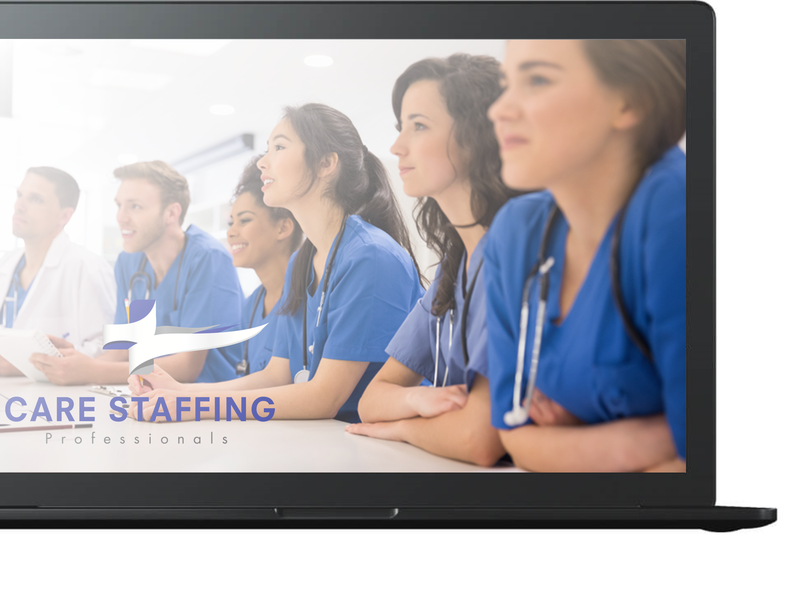 Please fill out the form below if you wish to learn more about Care Staffing Professionals, have a staffing request, or are a job seeker wanting to join our company. Do you have a patient safety event or concern about a health care organization? Below are some quick links to help direct your questions or comments for The Joint Commission. Is this a commendation / complaint?